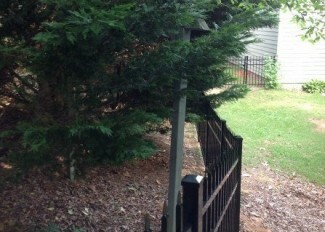 Lilburn Fence Company | Better Decks & Fences | Free Quotes! 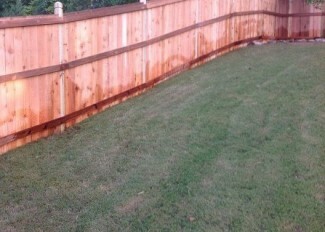 Better Decks & Fences is a Lilburn Fence Company. We provide our customers with the highest quality material and unmatched craftsmanship. 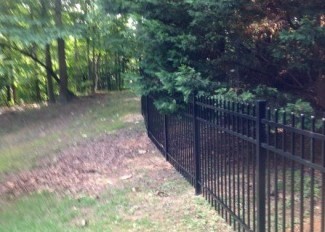 We specialize in a variety of fence solutions. Since 1996 we have been serving the Greater Atlanta area and providing top flight solutions for the Lilburn, Georgia area. 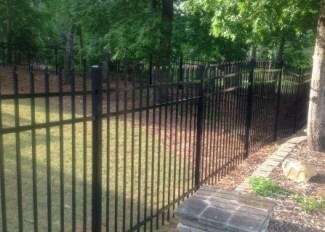 Finding the right Lilburn fence contractor can be difficult at times, but we strive to make the process as easy as possible. 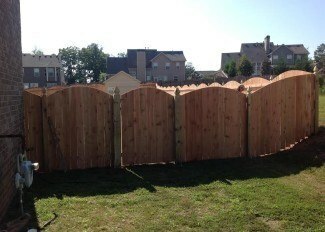 Our fence installation process starts with you contacting us. To reach out to use please give us a call at 770-923-8837, email us at betterfences@bellsouth.net or use one of our convenient forms located on the sidebar or our contact us page. Once we have established contact we will come out for a no strings attached estimate and consultation of your property. 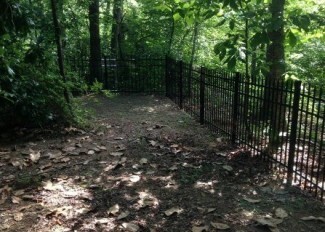 At this point in time, we can discuss materials and the best options for your fence needs. Once we have all this information documented we can provide you with a quote and discuss a fence installation start date. Not only do we provide a hassle free installation, but we take care of everything including material purchase, scheduling a utility marker appointment, delivery of material and of course the fence installation. In choosing Better Decks & Fences we provide an industry best, 5 year warranty on all installation related issues. 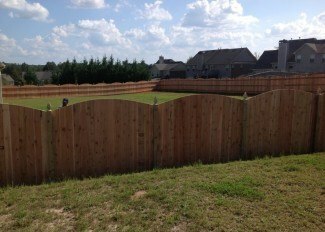 We pride ourselves in being the preferred Lilburn Fence Company and assure our clients that their investment is in good hands. We understand that the best type of marketing is word of mouth and we look forward to impressing you and your referrals. 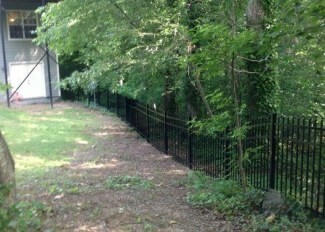 We service multiple other cities and are not just a Lilburn Fence Company. Please give us a call to see if we service your area!